O_O. YOU RESURRECTED PENGUIN PLUG (in essence). I love you! Okay, after reading through the posts, I'm a bit skeptical as to the effectiveness of this plugin. I'll give it time. request to toggle the dead & alive display on and off, also request to not display apm's below a set ammount. ok, i made Dead Alive counter optional. You can set it in the obsmode.inj file, just open it with a normal text editor and set the deadalive setting (0 = OFF, 1 = ON). Its turned off by default. I cant change the APM display, you gotta tell tec27 in his thread. This is a bump. Anyone have a working link to this plugin? Yea, I could really use this as well, thanks! Very sorry to bump this again, but does someone have the obsmode plugin uploaded somewhere else? None of the links in this thread seem to work. This step it's cruicial for you to not get any spyware! Wait for the program to be installed. When you first open Minilauncher you have to update it. It will automatically request this, so you just just have to click yes (Y) and it will start updating. Go to the "Tool"-tab. Here you'll see three buttons at the bottom. 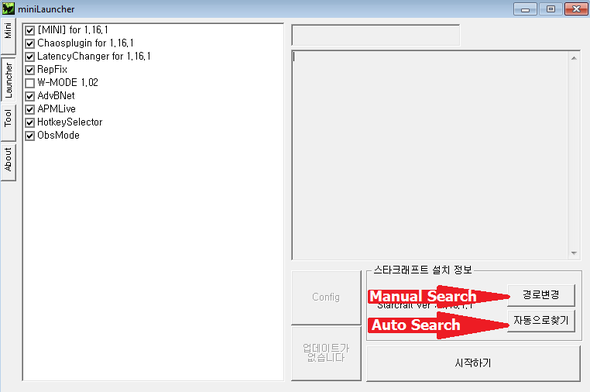 These are the three major Korean servers: Brainclan, Fish and Mapzine. In ISL2 you're gonna be playing on the Fish server - so click that button! 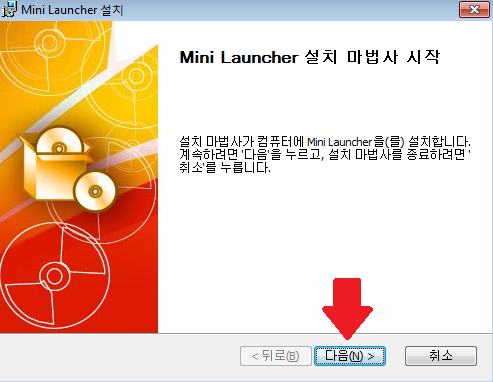 Now go the the "Launcher"-tab. This should look fairly familiar to you. You can select the plugins you want. LatencyChanger extra: to enable low latency when hosting a game you have to end game with either "#LL", "#L1", "#L2" etc. 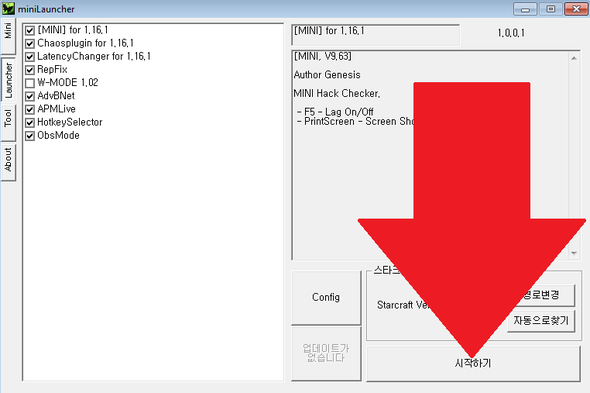 Before you can start starcraft through the launcher, it must know where starcraft is installed. 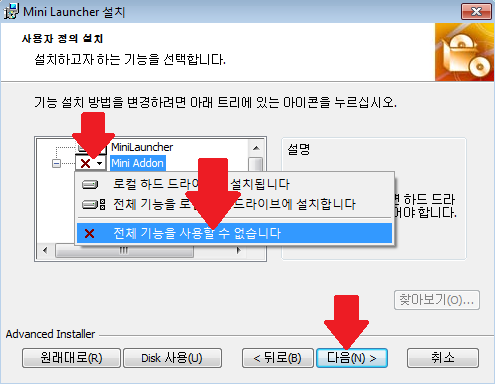 If you choose to find it manually (faster if you know where it is), you need to find the file "StarCraft" inside your StarCraft folder. Go on the fish server and make an account through the game (same method as regular battle.net). I think your anti virus is just too sensitive. 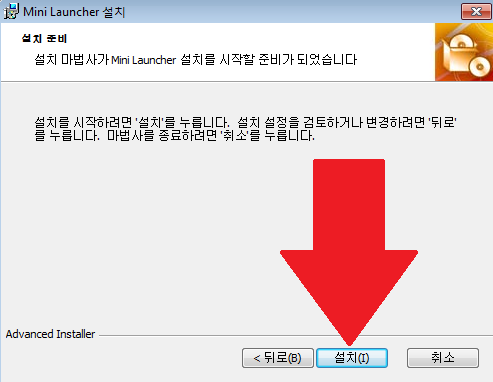 Nah, mini-launcher legit gives you viruses (seriously don't be so trusting of anything that forces you to click a special option not to get spy/adware). I'm pretty sure chaos launcher has an observer plugin tho. 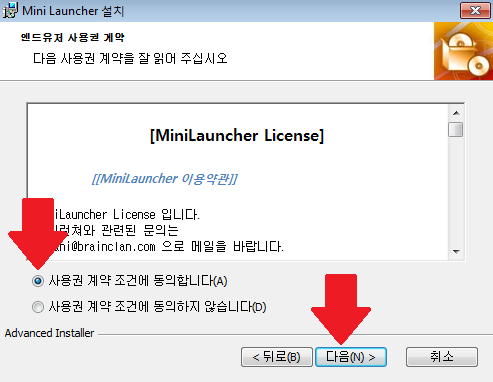 The plugin can be made to work with ChaosLauncher, but I don't know how. Anyone know? I guess you just need to copy ObsMode.bwp to Chaos' plugins folder.